Saturday Matinee – Who Was Sloopy? So how did a 60s soul group from LA decide to sing about a girl who moved to New Orleans? “Sloopy” was Dorothy Sloop, a Bourbon Street piano player. 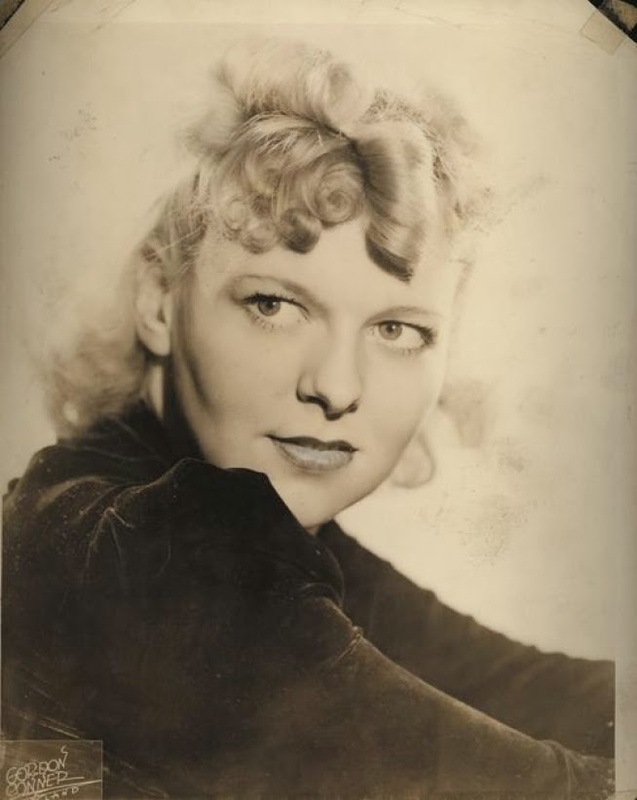 Born Sept. 26, 1913, in Steubenville, she performed at a New Orleans nightspot under the stage name Sloopy. ‘Hang on Sloopy’ was written by Bert Russell Berns and Wes Farrell, two New York City songwriters. Berns also wrote The Isley Brothers and Beatles hit Twist and Shout. Farrell went on to become the musical brains behind the Partridge Family. The song was originally recorded as My Girl Sloopy by the Los Angeles R&B vocal group the Vibrations. It debuted in April 1964 in the Top 40 of the Billboard pop chart, where it spent five weeks and reached No. 26. A rock version, ‘Hang on Sloopy,’ was recorded by the McCoys, a Dayton garage band led by Celina native Rick Zehringer. Locally, the band was known as Rick and the Raiders, but it changed its name to avoid confusion with chart-toppers Paul Revere and the Raiders. Hang On Sloopy debuted in September 1965 in the Top 40 of the Billboard pop chart, where it spent 11 weeks and reached No. 1. 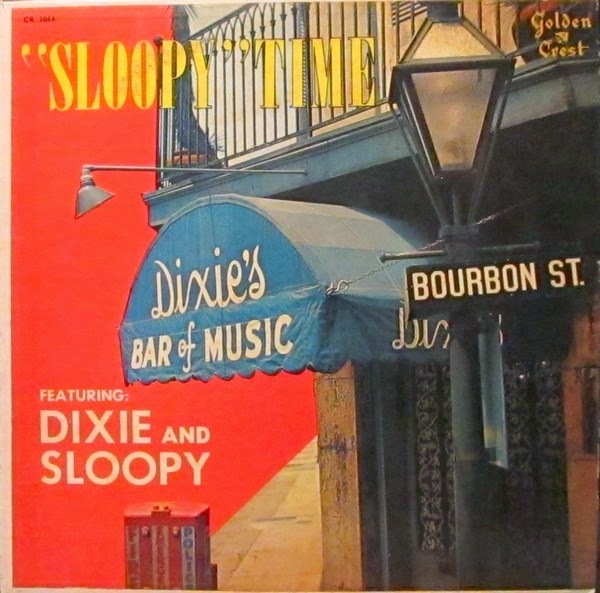 “Dottie” Sloop recorded an album, “Sloopy Time” Featuring Dixie and Sloopy, in 1957 with Yvonne “Dixie” Fasnacht, a jazz vocalist and clarinetist. I couldn’t find a recording of either Dottie Sloop or Yvonne “Dixie” Fasnacht, but there has to be a copy of the album in someone’s basement somewhere. One more piece of trivia: Ohio is the only State to have an Official State Rock Song. The Best Damn Band In The Land adopted “Hang On Sloopy” as a signature song for the times when OSU was down a few points, and their a capella version is classic. This entry was posted on Saturday, 29 November 2014 at 12:05 AM and is filed under A Bunk Original, Contributions to the World, Cool, History, Music, Real News, Retro, Saturday Matinee, True Stories, Videos. You can follow any responses to this entry through the RSS 2.0 feed. You can leave a response, or trackback from your own site. Updated the link to the McCoy’s video. Apparently the copyright weenies took down the original.